Discover our CX operations in Chengdu, China. As the capital of southwestern China’s Sichuan province, Chengdu is the second largest city in the western half of China (after Chongqing) with a population of over 14 million. 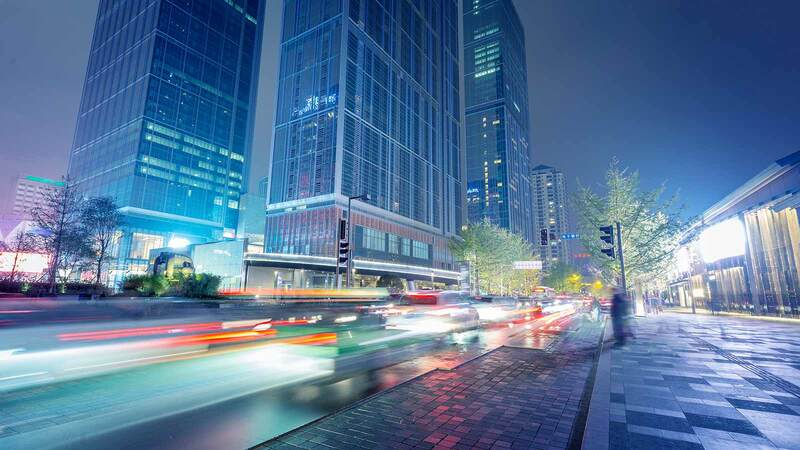 Not only is Chengdu considered one of the most liveable cities in China, it’s also one of the cities with the most potential for foreign investment with many international companies calling Chengdu home. This helps to draw a large population of young, skilled workers both internationally and locally. Located in Chengdu Tianfu Software Park, the TELUS International office building is also home to some of the world’s most respected companies like IBM, SAP, Alibaba, Tencent and others. 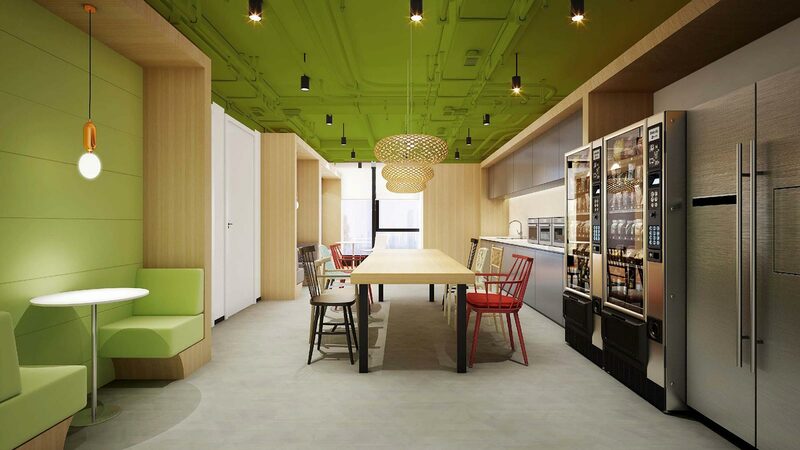 The building is LEED Certified (Platinum Level) with excellent amenities including a canteen, relax areas and green spaces to keep our team members inspired and engaged. Public transportation and proximity to shopping and restaurants make this an ideal location to attract top talent. 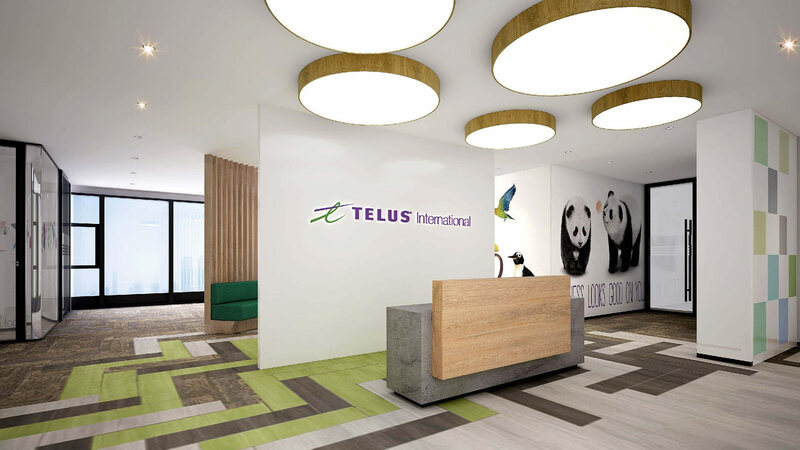 Carefully selected as TELUS International’s operations in China, Chengdu offers numerous benefits for both business and lifestyle. 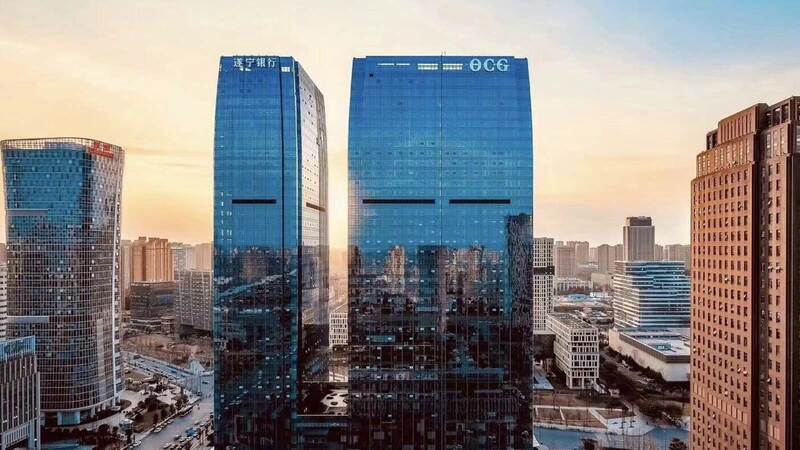 As an important commercial center in southwest China, Chengdu has been designated by State Council as a tech, trade, financial, transportation and communications hub. This serves to attract foreign investment with many international companies calling Chengdu home. Chengdu remains a destination for fresh graduates and young workers with ample accommodation and convenient transportation. Its impressive labor pool, skill sets and facility space, make Chengdu an excellent location for CX expansion and scaling opportunities. Considered a rising powerhouse in information technologies like health tech, video games and virtual reality, Chengdu’s development policies continue to focus on drawing foreign start-ups and entrepreneurs to join the city’s buzzing tech scene. With tourism as a key industry (partly due to its status as “Panda Central” where visitors from across the global come to see giant black and white pandas), Chengdu is also well known for gastronomy and lifestyle with mild, stable weather. This stability reduces the risk of service disruptions while taking advantage of progressive infrastructure. Learn more about partnering with us in China. Arrange for a site tour today.